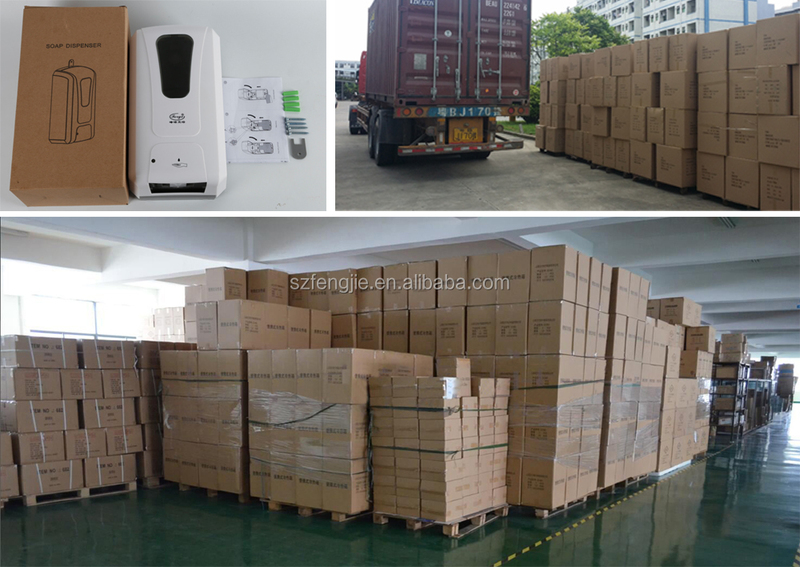 Fengjie packing or as each customer required,Neutral packing,Export standard carton package. Remote control room perfumer dispenser Packing: 1 pcs/ gift box. 50pcs/ctn. Carton dimension: 49.5*47*56cm Delivery date Depends on your order quantity. Samples will be sent in 1~3 days. 1, using the most advanced electronic originals with precision mechanical design, and produce the most environmentally friendly of the most energy-efficient electronic automatic Aerosol Dispenser. 2,2 tablets of AA batteries in normal circumstances, you can continuously use the four bottles (3000 times) than aromatic pot. 3.300ml and 320ml fragrance cans can be used. 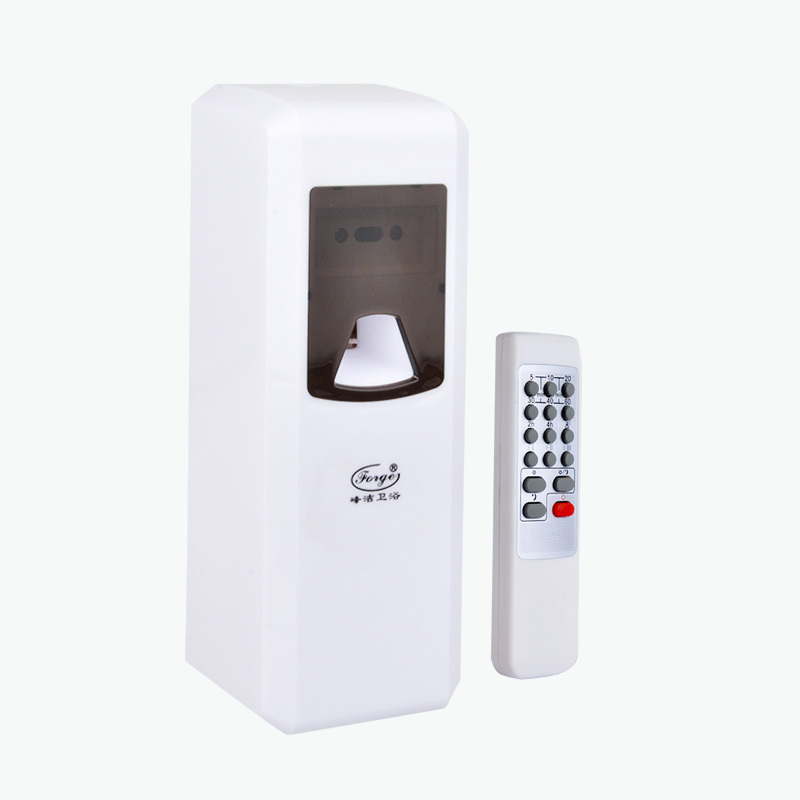 4, automatic fragrance machine using the most environmentally friendly ABS plastic. 5. CPU control, beautiful appearance. 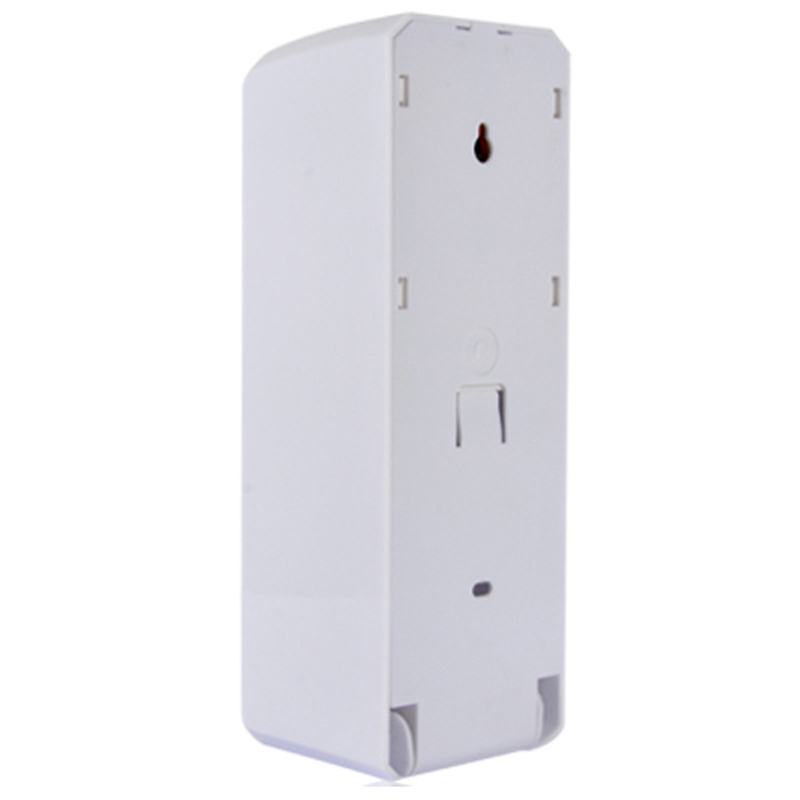 6. according to the environment need to set up day and night, 24-hour mode. 7. may be necessary to set fragrant time (7.5 - 30 minutes) intervals. 1- Offer information of technology. 2- Provide the good price. 3- We are responsible for the reception of the inspection officer visiting China, and arrangement of visiting our factory, meetings and technical exchange. 1- Detailed design for ODM. 2- Working & producing progression. 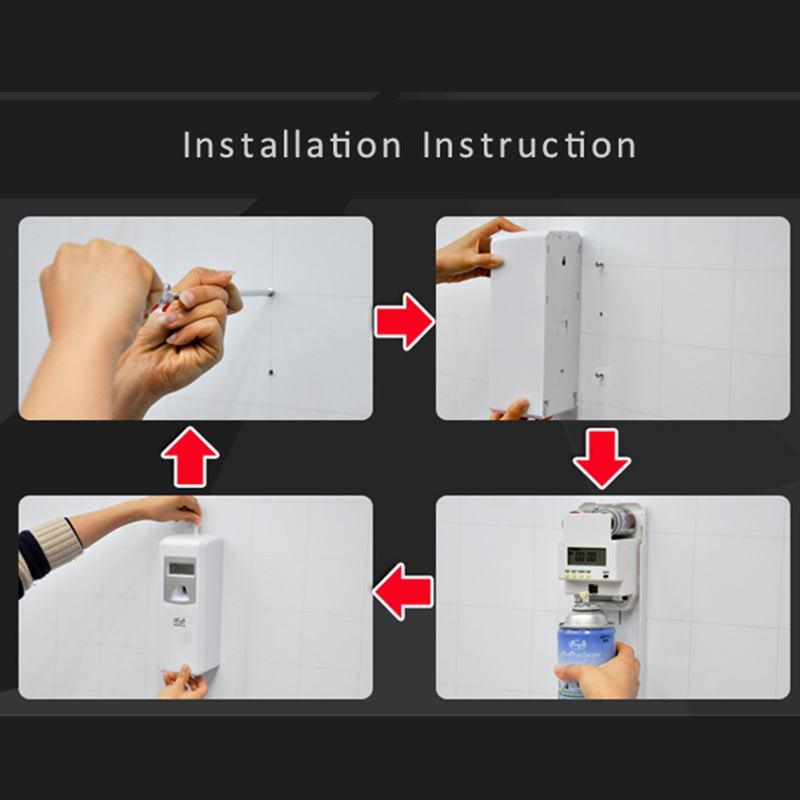 1- For customers buying our products, we provide them free training so that they can use and maintain the dispenser independently. 2- We will answer customer’s question on technology in time. 3- We provide 3% accessories or 1% spare parts. 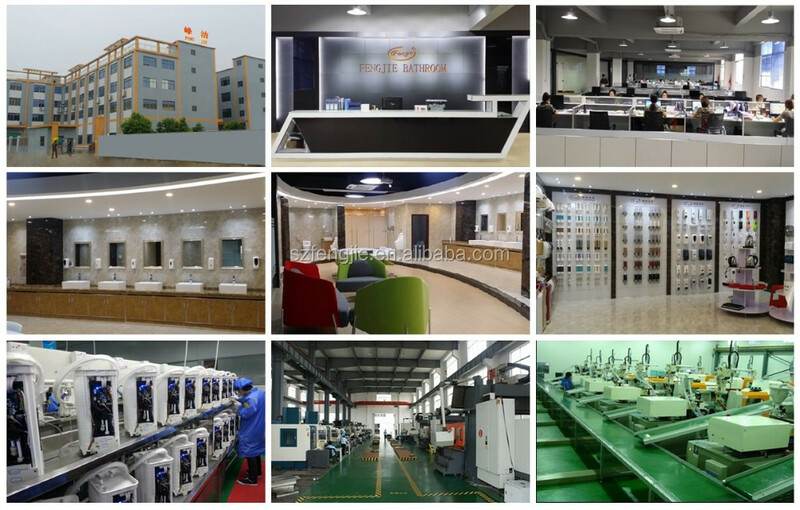 1- with 10 years specializing in producing SOAP DISPENSER, PAPER DISPENSER, AEROSOL DISPENSER, HAND DRYER, HAIR DRYER and other HYGIENE CLEANING PRODUCTS. 2- Provide ODM and OEM. 3- We have our own professional DESIGN TEAM, ENGINEERING AND TECHNCAL TEAM, and QUALIRY CONTROL TEAM. 4- We have very good and comprehensive after-sales service. 5- We have no MOQ for clients. 1- Can i get one sample to test? Yes, sample for testing is welcome. 2- Can i place a trial order if my quantity does not reach your MOQ? 3- Are you manufacturer or trading company? We are the manufacturer in Shenzhen for Hand Dryer, Hair Dryer, Aerosol Dispenser, Paper Dispenser, Soap Dsiepsner and other bathroom products. 4- If i ordered now, can i have my logo on the products? 5- How is the warranty? 6- Can i order via your website directly? 7- If i ordered the electric products, like hand dryer, hair dryer. Can I use my standard plug?